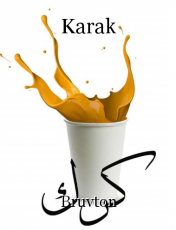 Karak Tea is the reason I live. Shoutout to those who know what I'm talking about. This page was created in 1.6301 seconds.